Pure Hemp Botanicals offers a full line of vape products. 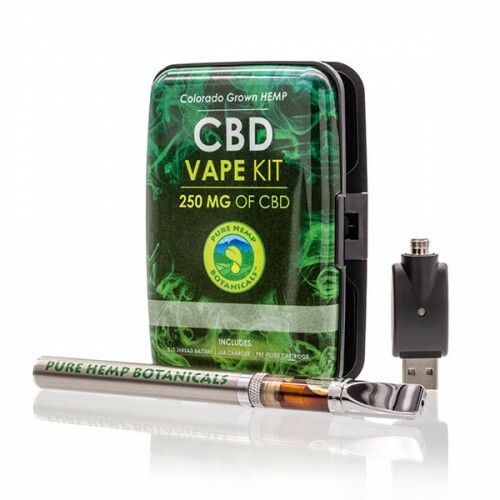 CBD Vape Oil Cartridges, Vape Kits, Flavored Vape Juice and Vape Drops have become the standard for quality and flavor within the industry. 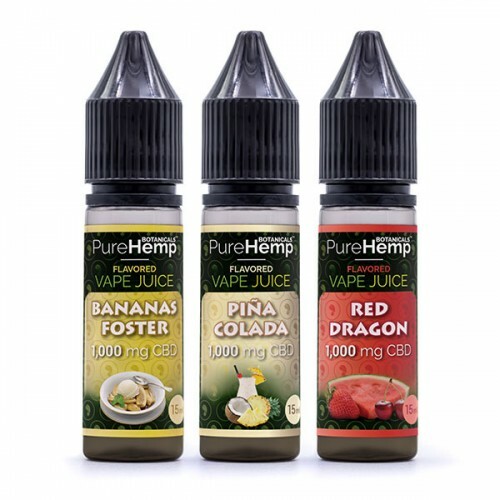 Check out our fruit and terpene flavors and choose your adventure! Blue Dream, Fruity Pebbles, GG4, Granddaddy Purp, Pineapple OG, Skywalker, and Sour Diesel. Click here for more information. Bananas Foster, Blueberry, Pina Colada, Strawberry Lemonade, and Sweet Mint. Click here for more information. 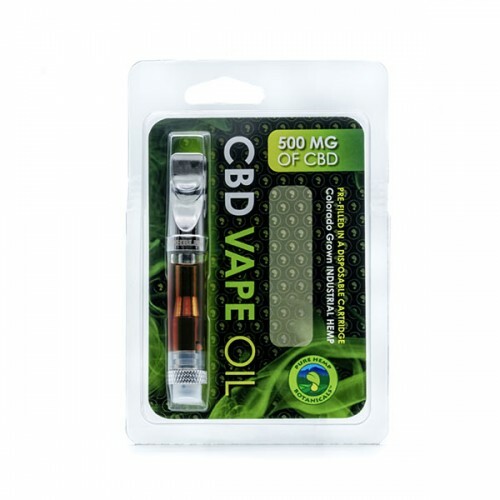 – For use with your Mod Tank or other refillable tank. – Ready to use as it is. Just pour into your tank and enjoy! 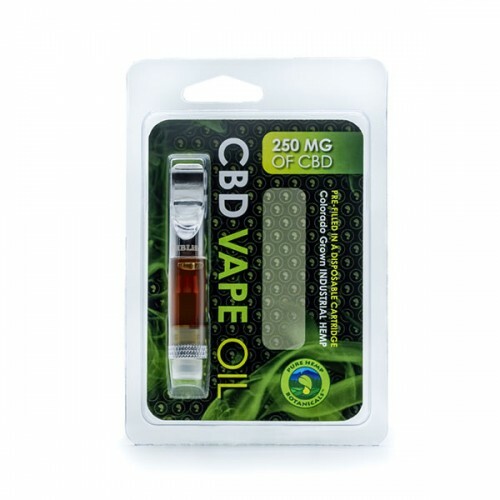 – Add to your favorite Vape Oil. 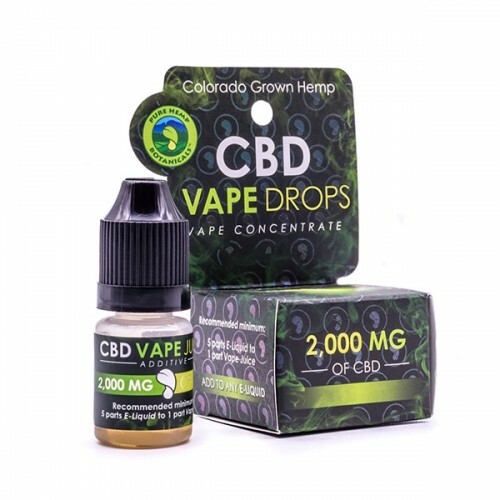 Experience the difference for yourself today! 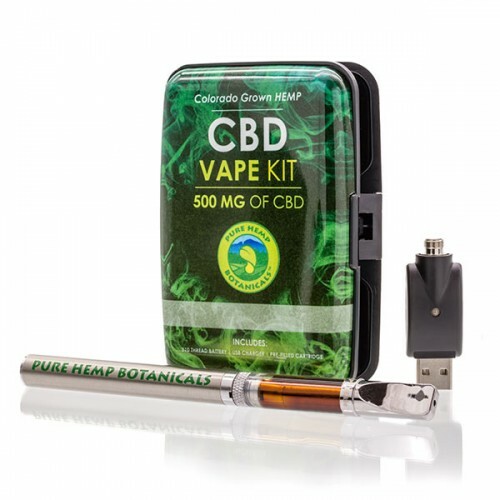 *As with all products made from hemp, there is a chance that consuming Pure Hemp Botanicals CBD tinctures could trigger a positive drug screening exam. Contact your doctor and/or employer if you are concerned about this issue.